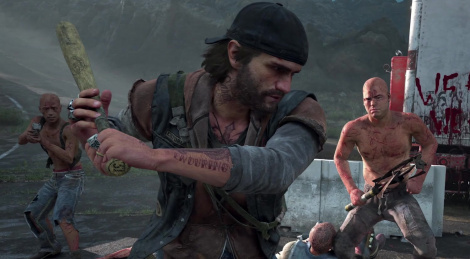 If the short trailer from Sony's showcase wasn't enough, Miguel managed to capture some gameplay of Days Gone from the showfloor. 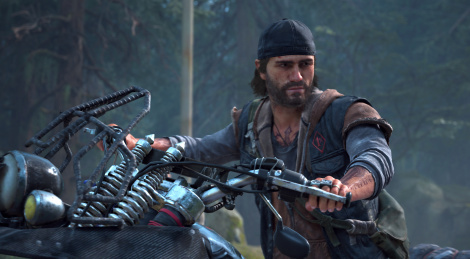 Here are some new screenshots of Days Gone, Sony/Bend Studio's post-pandemic survival open world game. They depict some new places and the dangers lurking around. 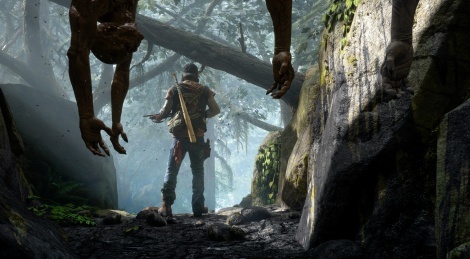 The game is set to release in 2019. 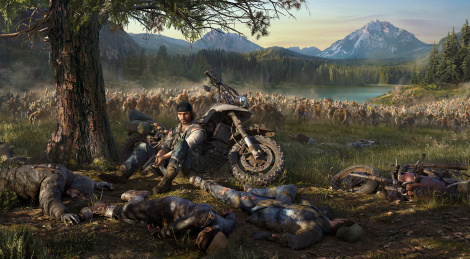 Sony revealed to the press behind closed doors at E3 an alternate playthrough of their gameaply demo of Days Gone. The new footage is now available for everyone. 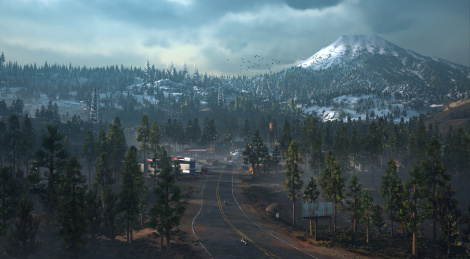 Jump inside too see an alternate playstyle and how a different weather and time of day can impact the game. 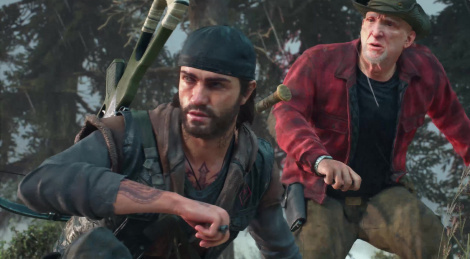 One of the exclusive PS4 titles that showed new gameplay footage during Sony's conference was Days Gone. 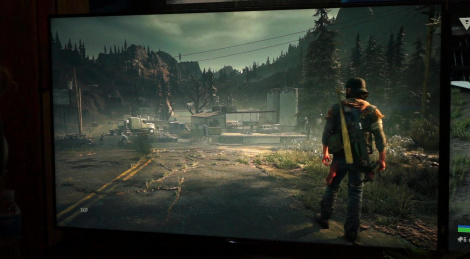 The 7-minute long gameplay video is available in 1080p and 4K. 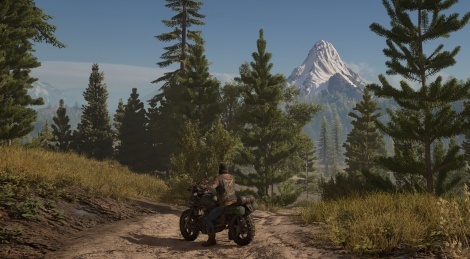 Bend Studio has shared over twitter (so don't blame us for the image compression) two screenshots of the PS4 Pro version of Days Gone and it definitely looks better. 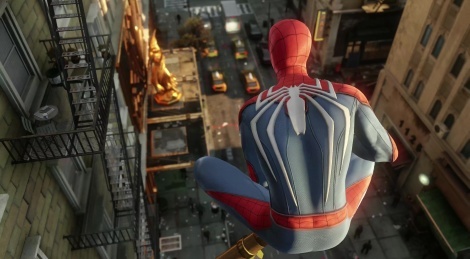 Here is a glimpse at the first games that take advantage of the PS4 Pro with the following sizzle video. 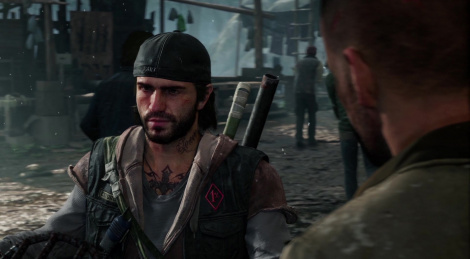 You'll short in-game footage from Days Gone, Dishonored 2, Deus Ex: Mankind Divided, Middle-earth: Shadow of Mordor, Spider-Man, Rise of the Tomb Raider: 20 Year Celebration, For Honor, Final Fantasy XV, Watch_Dogs 2 and Mass Effect: Andromeda.